history | That's a Wrap! 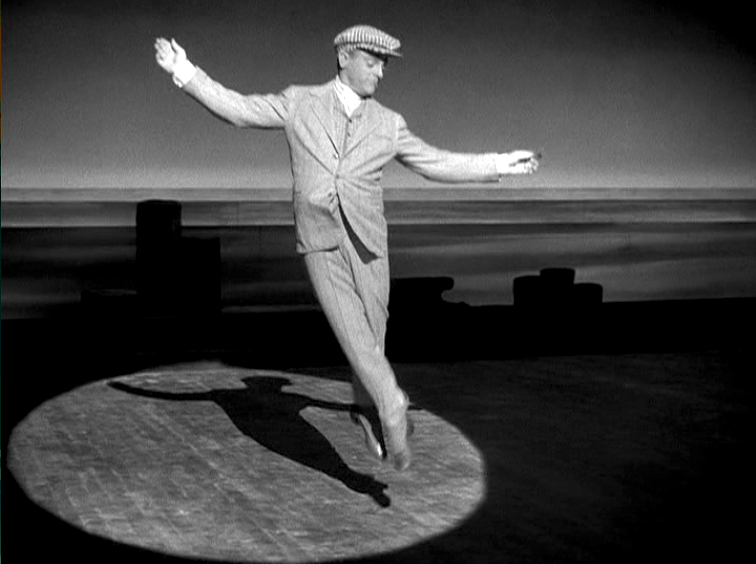 My mother thanks you; my father thanks you; my sister thanks you; and WE thank you for joining us for our excursion into the world of biographical cinema! In episode 44, the gang at That’s a Wrap! 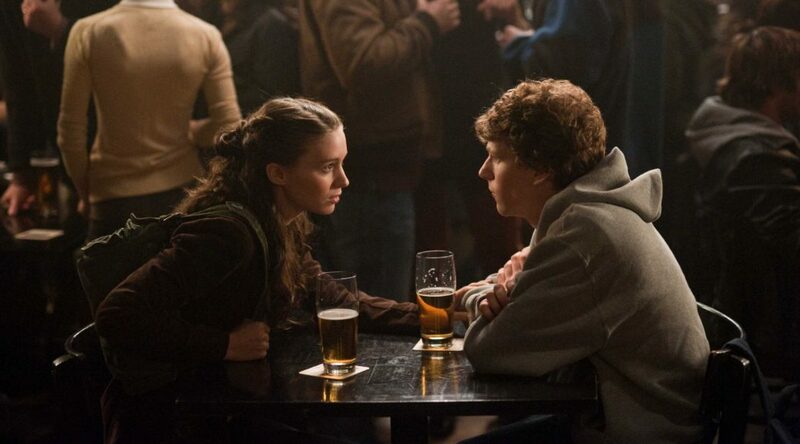 tackles their top 5 biopics. What does each selection reveal about its selector? We have no idea, but we had a blast doing it! Let us know what tops your list. 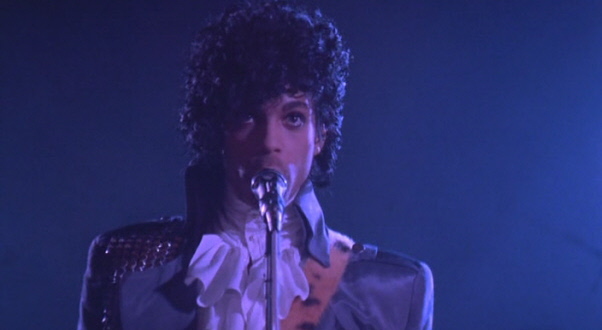 In this episode, the guys go totally 80’s with their top ten films from the decade that gave us hair bands, Ronny Reagan and zombies that danced to pop music. Join Erik, Nick and Chris as they discuss their favorite picks and spend a lot of time quoting one particular film about golf. Don’t forget to support us on Patron! That’s a Wrap! 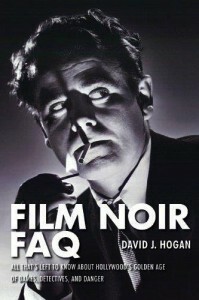 proudly welcomes author and historian David J. Hogan to discuss his new book Film Noir FAQ. In this episode we talk about film noir as a genre, as well as our favorite film and femmes fatales. EDITOR’S NOTE: We had a small recording problem that will become evident towards the end of the episode. It sounds like Nick and Erik are talking over David, but this is an error in the recording software. Most of it is fixed, and it is still easily listenable; it simply sounds like we are being rude at times, when we are not. Film Noir FAQ celebrates and reappraises some 200 noir thrillers representing 20 years of Hollywoods Golden Age. Noir pulls us close to brutal cops and scheming dames, desperate heist men and hardboiled private eyes, and the unlucky innocent citizens that get in their way. These are exciting movies with tough guys in trench coats and hot tomatoes in form-fitting gowns. The moon is a streetlamp and the narrow streets are prowled by squad cars and long black limousines. Lives are often small but peoples plans are big — sometimes too big. Robbery, murder, gambling; the gun and the fist; the grift and the con game; the hard kiss and the brutal brush-off. 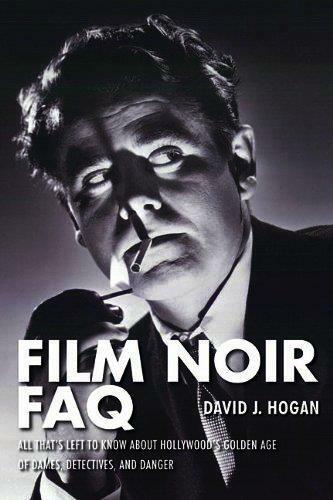 Film Noir FAQ brings lively attention to story, mood, themes, and technical detail, plus behind-the-scenes stories of the production of individual films. Featuring numerous stills and postersmany never before published in book formhighlighting key moments of great noir movies. 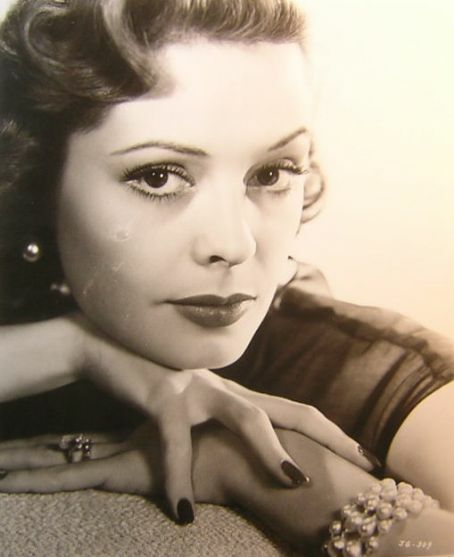 Film Noir FAQ serves up insights into many of the most popular and revered names in Hollywood history, including noirs greatest stars, supporting players, directors, writers, and cinematographers. Pour a Scotch, light up a smoke, and lean back with your private guide to film noir. Three passionate media scholars debate film, television and pop culture. Click here before you shop at Amazon to support That's A Wrap!